Sony RX100 VI - Ultimate P&S camera? So, the Sony RX100 VI was announced, and it has 24-200mm focal length! This make it the ultimate point & shoot camera that can shoot wide angle (with wet lens) and very good macro capability that probably only need +5 or +7 diopter. If there is a housing for it, there many be a need to use port system like the LX100. The questions I have is: Have Sony fix their custom white balance problem in their RX100 series? This camera has HDR, just not sure about IS and log profile. Hopefully Panasonic would step up its game and compete! Also, at this price point, may be the Black Magic Cinema Pocket 4K is a good option instead since it has RAW capability, higher fps and bigger screen. It's very exciting that consumers have more choices again! Edited by kc_moses, 06 June 2018 - 04:48 AM. It's now a super zoom out to 200mm with a very long lens barrel. It will be very hard to house. Most of these are unusable underwater as such. It remains cheaper than a micro four third and am sure the 200mm lens will do well even with a mild diopter! Edited by Interceptor121, 21 July 2018 - 10:19 AM. 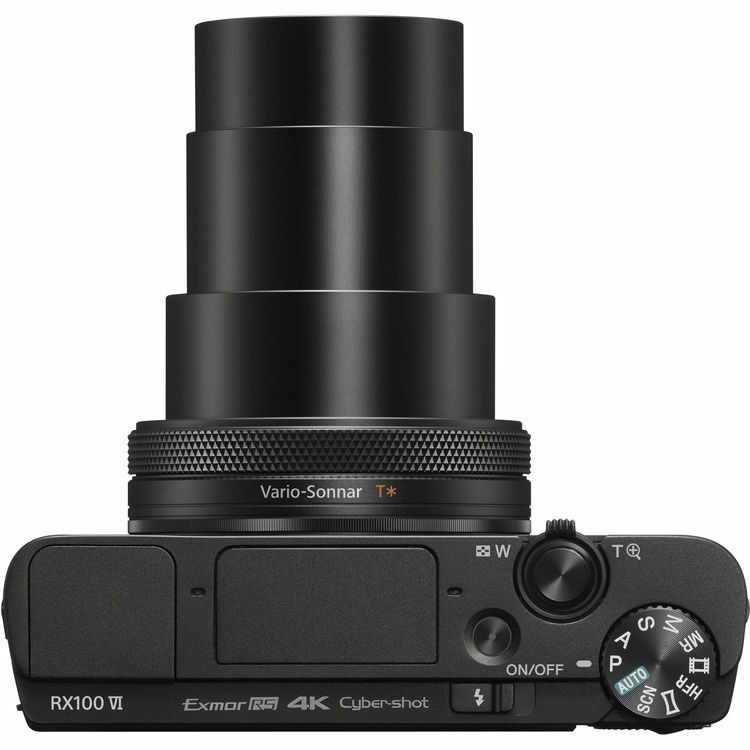 Besides the codec, the other concern is the WB and IS of the RX1000VI. I haven't look at RX100 since M3, don't know if there is any major improvement since then. I remember battery life and overheating was a concern back then. If the Panasonic LX200 has the color of GH5 and dual IS, it will be a very great competitor to the RX100VI. I think the GH5 is more versatile with the 14-42mm lens you can cover 28-120mm with the ex tele this combined with wet lenses without changing port. Nauticam announces RX100 mark VI housing with plenty of options. kc_moses, IMHO to get the best out of this camera, one must use lights and this should fix the Sony common WB issue. Not sure if this camera suffer from it though. And yes there are situations beyond the reach of lights. The RV100VI is still over price for what it has to offer compare to my current Panasonic LX100. I would rather wait for the LX200, or even the Black Magic Pocket Cinema 4K before considering the next GH series camera because the GH camera price is getting high. Canon will have better mirrorless coming out soon so consumers will have more choice compare to 2 years ago.